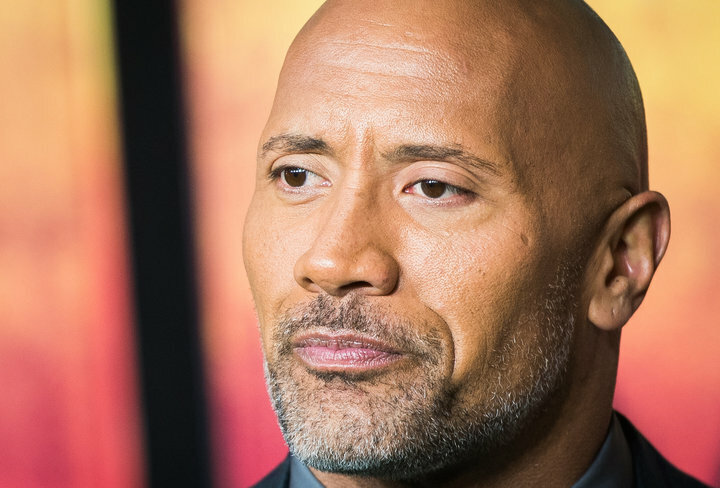 Dwayne “The Rock” Johnson is not afraid to open up about his battle with depression. “I reached a point where I didn’t want to do a thing or go anywhere. I was crying constantly,” the actor recently told British tabloid the Express. Johnson, 45, said that when he was just 15 years old, his mother, Ata, attempted suicide right in front of him. He said that to this day, his mother does not remember trying to kill herself. The professional wrestler-turned-action star said that although he and his mother have both moved on from that painful time, they use the experience as a reminder to be kind to other people.